Are you looking for a cash for cars East Ellijay company? Do you have a vehicle that you just want to sell fast? Is there something wrong with it? Is something broken, or maybe it is wrecked? Don’t worry anymore! We buy all kinds of unwanted or junk vehicles. We even buy wrecked or damaged cars. Sell your vehicle today in East Ellijay and surrounding areas. We buy cars & We pay cash for cars all around the East Ellijay, GA area. We run a cash for clunkers program that makes it easy for you to sell a car that is hard to sell. It’s a very easy process we have created for you to sell us your car. You can give us a call to talk to one of our car buyers over the phone, then you will be given a price within minutes for your vehicle. We always try to get you what you are looking for and if we can’t get to that price we try to get you as close to it as possible. 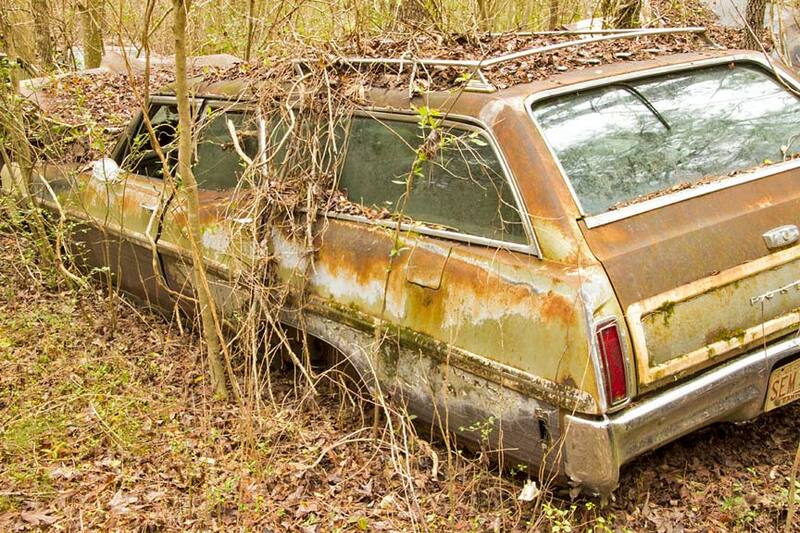 If you need to sell a wrecked, damaged, junk or unwanted car…then just call or fill out our online form to get started. We are licensed & bonded so you can feel safe doing business with us since we are a legal & regulated company. We are a constantly growing company and are committed to helping you with your problem. If we aren’t the best option for you then our buyers are trained to help you according to the best of their knowledge. We don’t want to just get out and buy as many vehicles as possible. We only want to work with customers that we are a good fit for. So our car buyers are trained to ask certain questions to see if we are a good option for you to sell your car to, or if you should go in a different direction. There are a couple of different ways to get ahold of one of our buyers. One of the ways to contact us is by calling the +1(770)771-9494 number. The other way you can talk to somebody about scrapping your vehicle is to fill out one of our easy online forms, which takes about a minute or less to fill out. Once we received your info, we will get to work on getting you the highest quote possible. When or if you fill out the online form, you choose how you want to be contacted. We offer 3 different options; Phone call, Text message, or Email to receive a quote from us and once you do, one of our buyers will be contacting you to give you your bid. When you receive your quote and you accept the offer, we will get you in contact with our dispatcher who will get you a pickup time that works for you to come to get it. We offer a free tow with all of our purchases and same day pick up’s are also available for your convenience. Our dispatcher will show up at the time that was agreed upon and once you fill out the paperwork to finalize the sale, you hand over your title and we will give you the agreed amount you were quoted. It is THAT Easy! 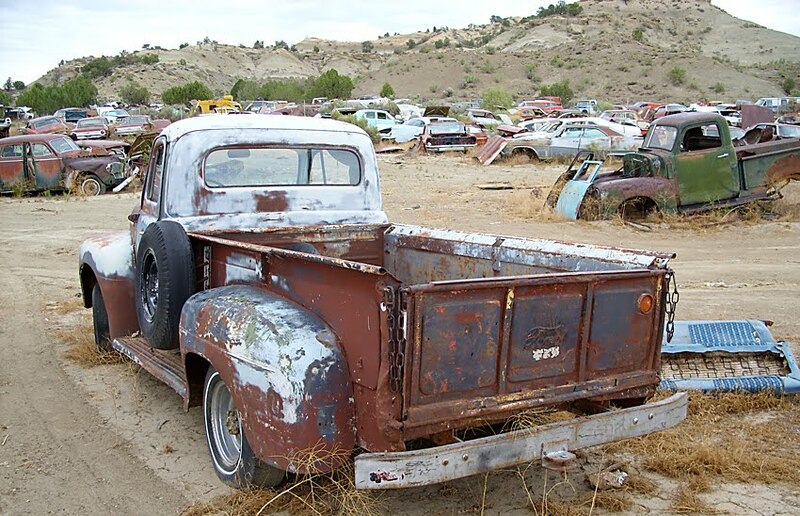 Sanford and Son Junk Cars is a nationwide company that offers the most amount for your car. If you have a junk vehicle that is just getting too old and it is time to say goodbye too, call us now and get a quote you can be happy with. How Does Our Cash For Cars East Ellijay Program Work?